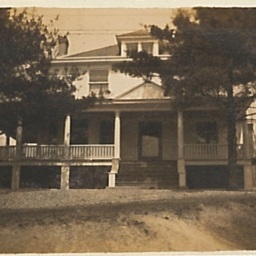 Undated photograph showing a house and labeled as "Berkley Springs, W.Va."
Postcard showing the Lost River near Bryce's Resort in Bayse Va. 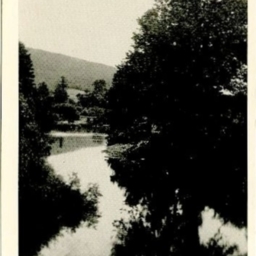 The Lost River flows through West Virginia near the Virginia border. 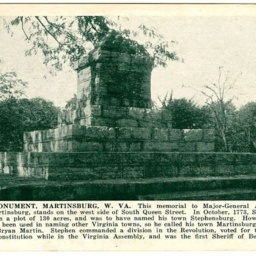 Stephen Monument, Martinsburg, W, VA.
Postcard with a picture of the Stephen Monument in Martinsburg West Virginia. It was constructed to honor Adam Stephen who established Martinsburg.